As a litigator, you spare no time or expense to ensure you are at peak readiness when the trial rolls around. You know you must do your homework to win cases -- thoroughly research the legal issues, draft pleadings, conduct pretrial discovery, prepare witnesses. So don't let all your hard work go to waste by forgetting the most important player in the courtroom -- the judge. 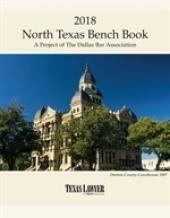 That's where the Texas Bench Book Series comes in. The bench books are the only place you'll find the judge's courtroom preferences -- in his or her own words. 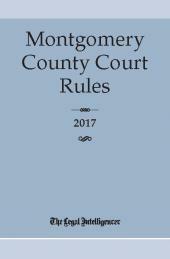 Each judge provides insight into trial scheduling, motion practice, pretrial and trial procedures, decorum, pet peeves, staff names and numbers, and much more. 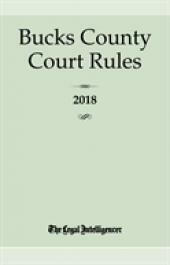 Trial lawyers on both sides of the aisle agree that the best way to prepare for the courtroom is to research your judge through the Texas Bench Book Series. 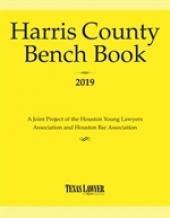 This book contains procedures and forms for local, state and federal courts in Harris County with contributions from Brazoria, Chambers, Fort Bend, Galveston, Jefferson, Liberty and Montgomery counties. 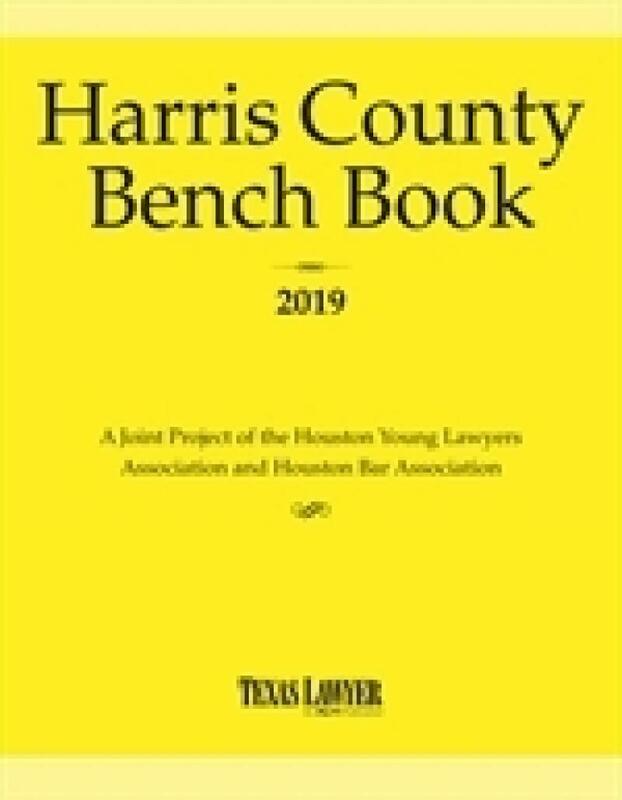 This Bench Book is a joint project of Texas Lawyer, the Houston Young Lawyers Association and the Houston Bar Association.